The "Crescent" - Transport Canada Surveyed in Compliance with Small Vessel Regulations, Coast Guard approved, Registered Charter. 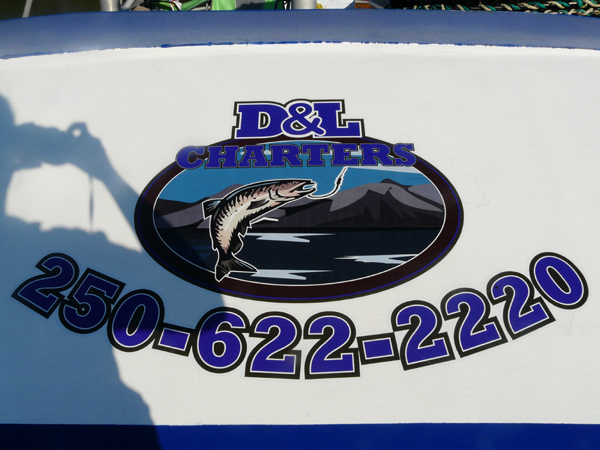 Our charter vessel is a 39' west coast cruiser with a V653 diesel engine, it has a top speed of 10 knots. 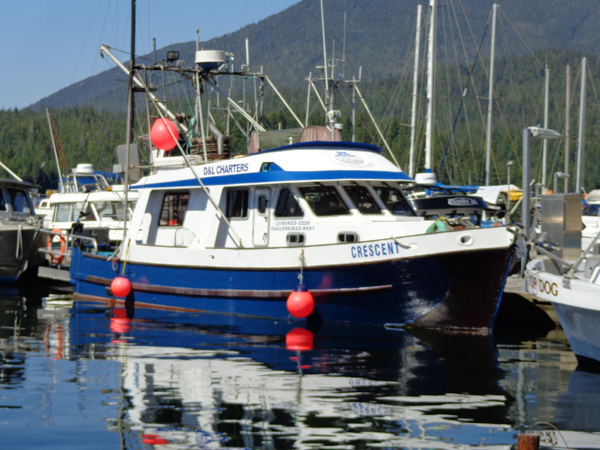 The Crescent is complete with quality safety equipment, Coast Guard approved life jackets, life raft, the finest fishing gear, including electric and hand-held downriggers,prawn and crab traps, and the latest navigational equipment. Accommodates up to 4 people comfortably, but also can accommodate 5 for an extra fee.